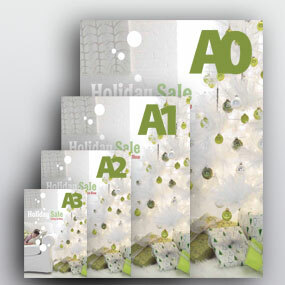 View our Flipbook Catalogue to get an overall insight to our broad range of marketing products. 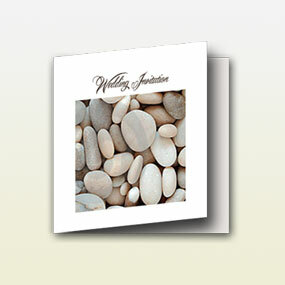 Order online - our inspired luxury cards options include Spot UV, Embossed, Foil, Transparent, PVC, Magnet. 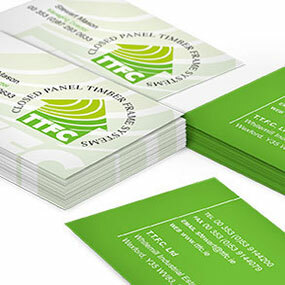 An impressive Brochure that looks professional will leave a lasting impression on clients. 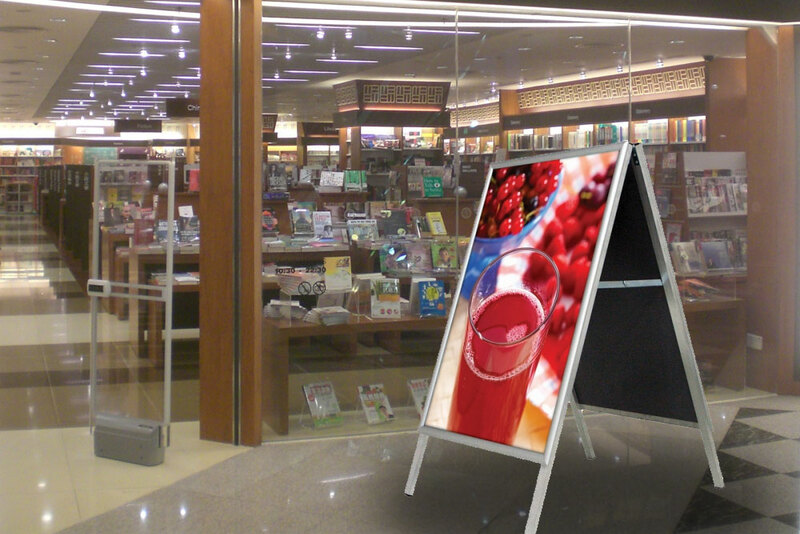 A big Poster can make your audience stop in its tracks and take notice. 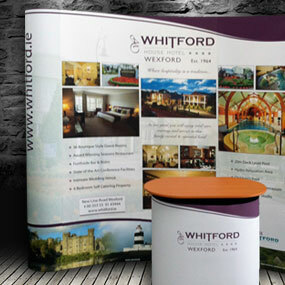 Pop Up Stands offer high visibility, high impact and are ideal for tradeshows, conferences, reception areas and shopping centre promotions. 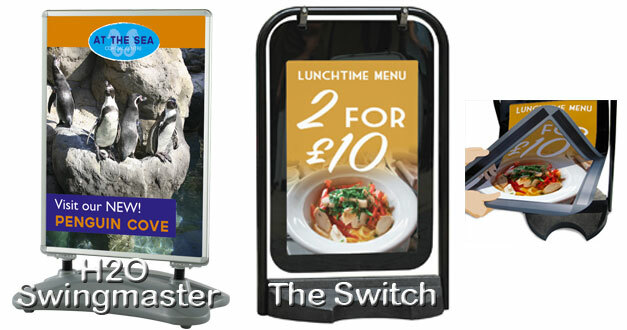 When advertising your business our comprehensive range of Flyers will make sure that you grab attention for all the right reasons. 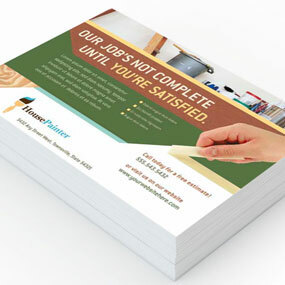 Flyers are a cost-effective and direct way to promote your products, services, launch or upcoming event across to your target audience and at prices everyone can afford. 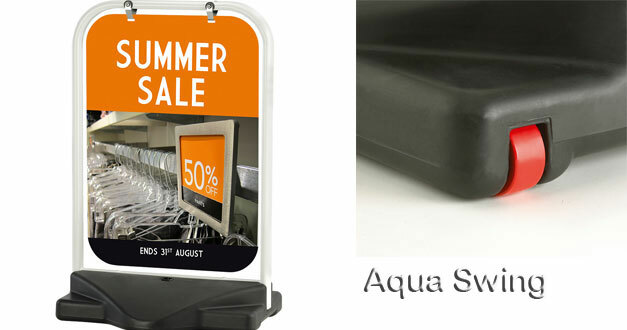 Vehicle Magnets are weather resistant and are a very cost-effective but powerful advertising tool. 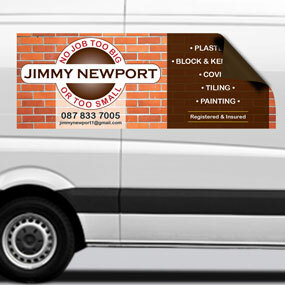 Check our our fantastic range of bespoke labels. 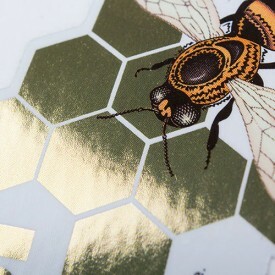 Put your logo onto stickers to promote your brand – then stick them everywhere you can! Choose from our unique range of beautiful Wedding Invitations to compliment one of the most important days of your life. 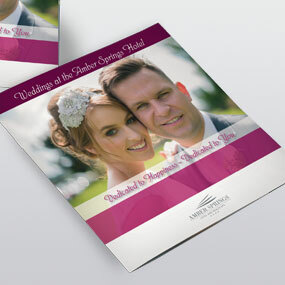 We also offer a custom design service for your wedding invitations, created just for you. 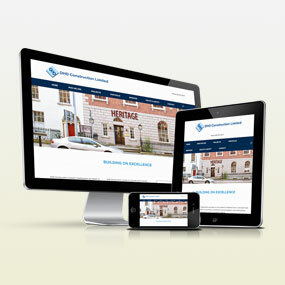 Order your Thesis Online 24/7. 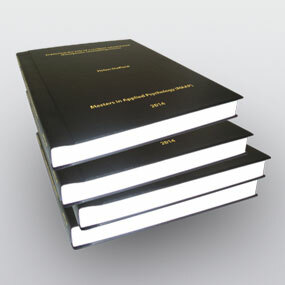 Just make a PDF of your thesis or dissertation, project & we will turn it into masterpiece with foil printing. 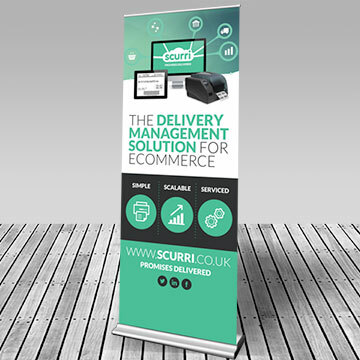 Pull Up Banner Stands are so simple to set up that they can be on display in a minute or less.